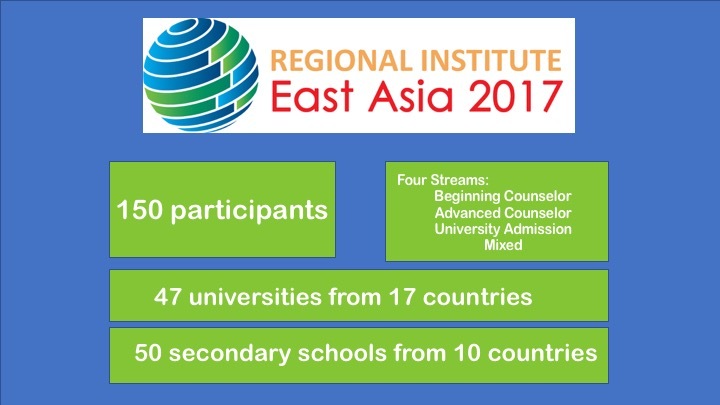 This Regional Institute was aimed at connecting secondary school counselors within East Asia with university admission advising tools and networks of universities around the world. 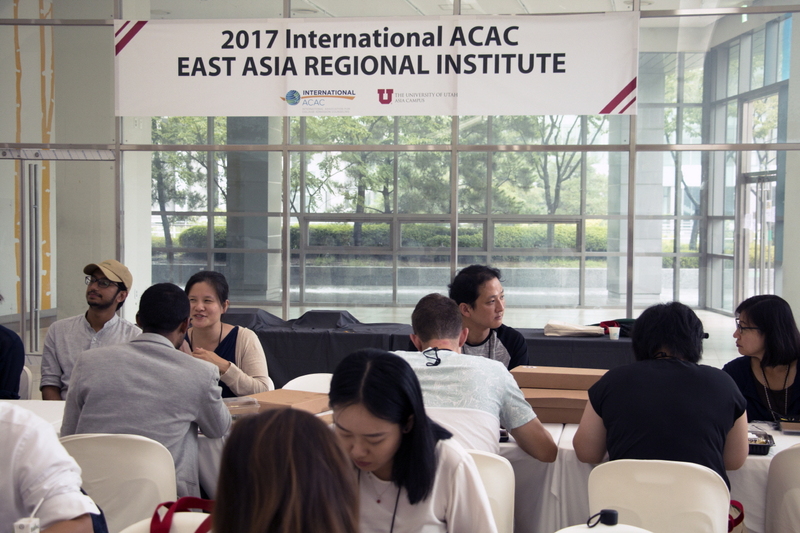 It was also intended for universities in North America, Europe, and around the world who wanted to build connections and deepen their understanding of the Asian student market. 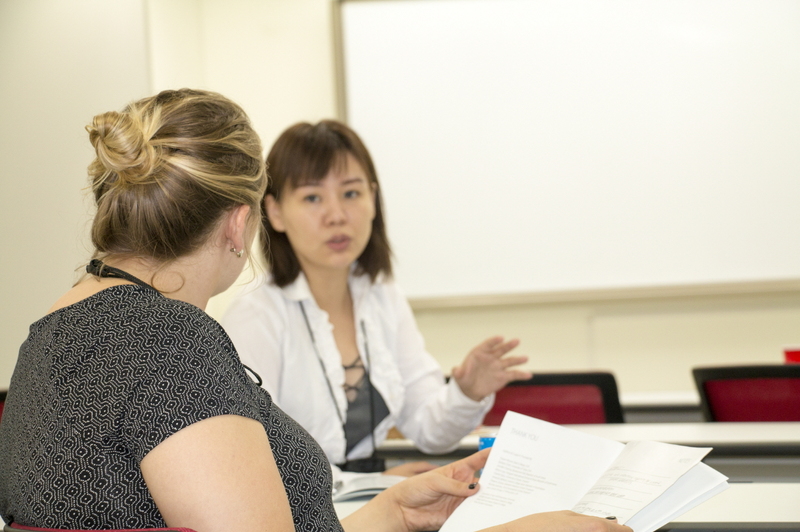 Finally, counselors from Asia gained valuable professional development in issues pertaining to counseling within Asia and helping students to apply to Korean and other Asian universities. 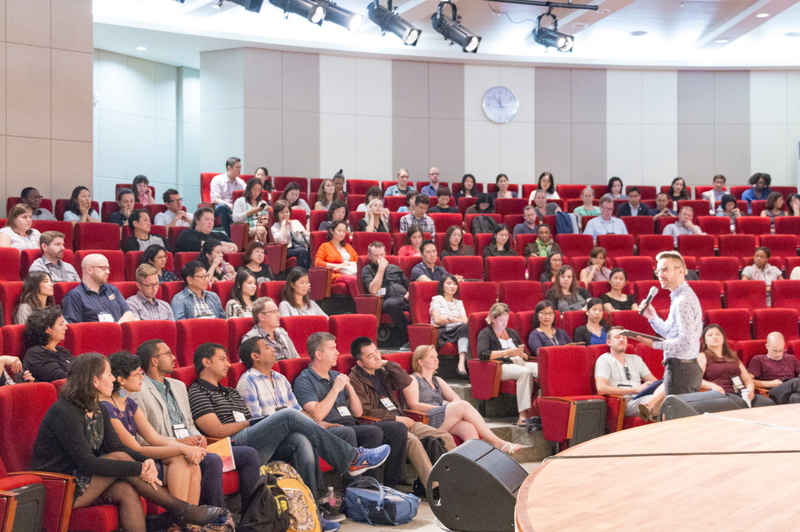 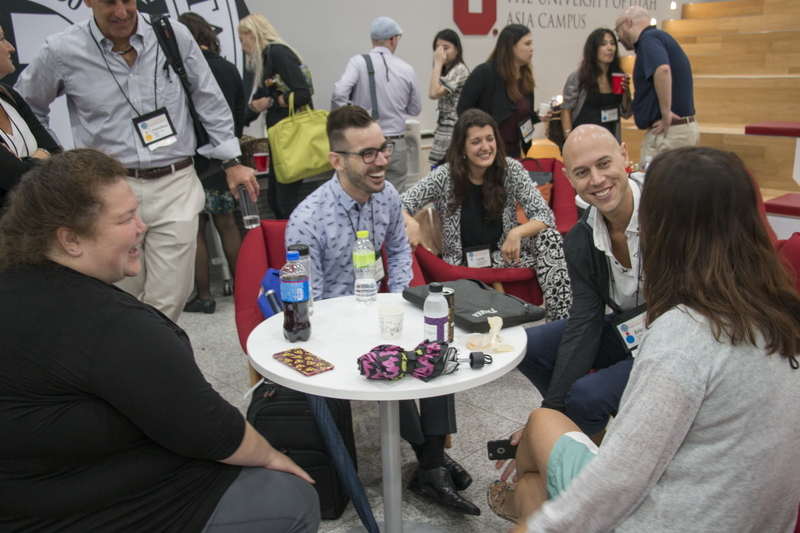 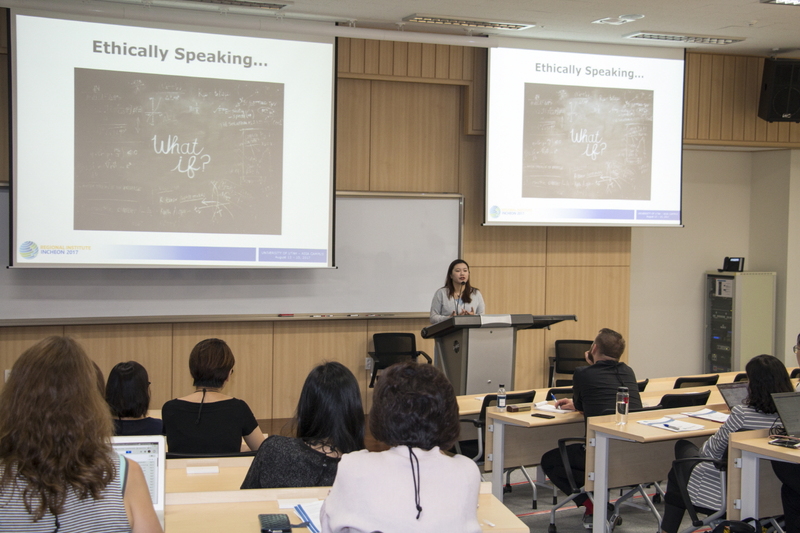 Through in-depth and focused conversations and presentations, participants gained a greater understanding of the educational process, admission requirements, fees and scholarships, and the challenges and opportunities students face when applying to a university outside of Asia.